Firstly, we hope you will enjoy our playlist of official videos. There are also several pages with further info about some of the songs which are linked to underneath. Wham! 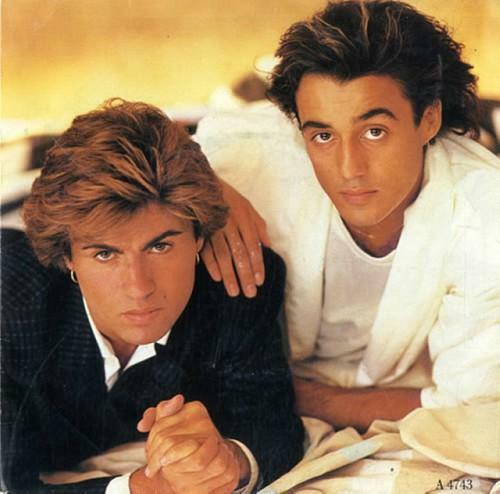 formed in 1981 and were initially named Wham! UK in the U.S. due to another band using the name Wham. Between 1982 and 1987, the band sold over 28 million records. They achieved success with five UK No.1's between 1983 and 1986. These were; "Wake Me Up Before You Go Go", "Careless Whisper", "Freedom", "I'm Your Man", and "The Edge Of Heaven". 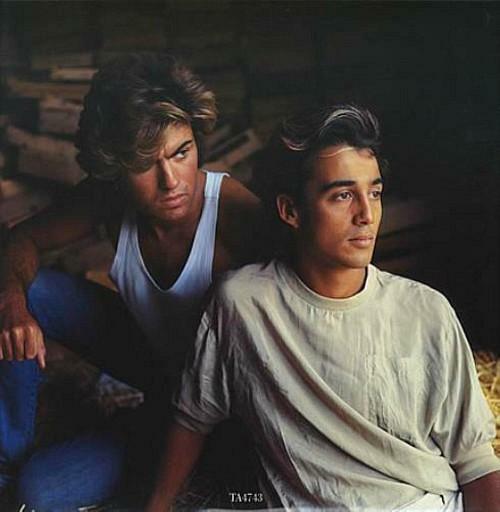 George Michael and Andrew Ridgeley first met at Bushey Meads School in Bushey, Hertfordshire. Their first performance together was in a short-lived band called The Executive which they formed with three old school friends. 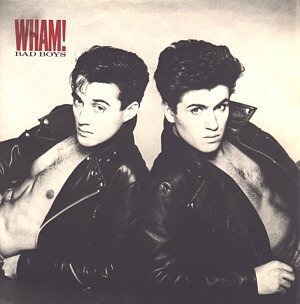 After the band split, George and Andrew formed Wham! and signed to Innervision Records. The band's debut single was released in June 1982. 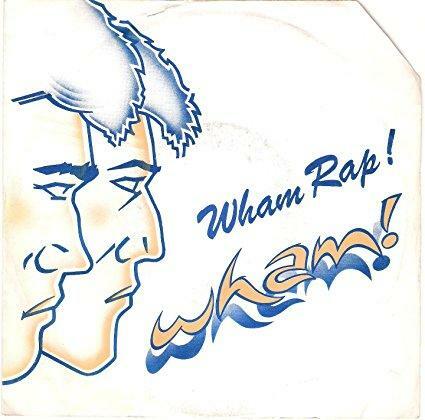 "Wham Rap! (Enjoy What You Do)" initially failed to chart. However, the band received an unexpected invite to perform their second single "Young Guns (Go For It)" on BBC Top Of The Pops when another act pulled out of the show. 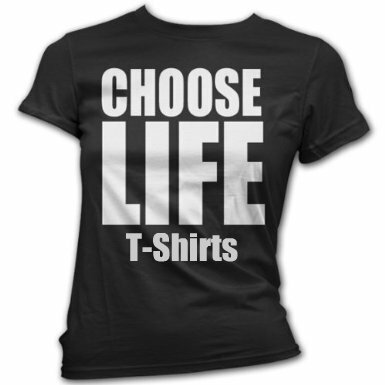 This proved to be a significant turning point for the band, with the song reaching #3 in the UK charts. You may well remember the performance which featured Dee C. Lee and Shirlie Holliman as backing dancers. George wore an unbuttoned suede jacket with a turned up collar with rolled-up blue denim jeans and espadrilles. After George had danced around Ridgeley for a while, the four performed a synchronised dance routine with hand claps. It all looked so very cool at the time and the band. Following on from this success, "Wham Rap!" was re-released in 1983 and this time managed to reach No.8 in the UK, No.9 in Australia and No.13 in the Irish singles chart. Dee C. Lee left the band to work with The Style Council, with Pepsi DeMacque taking her place. Wham! had two UK No.2 hits with "Bad Boys" in May 1983 and with "Last Christmas" in December 1984. Their other well-known hit was the camptastic "Club Tropicana", which reached No.4 in July 1983. 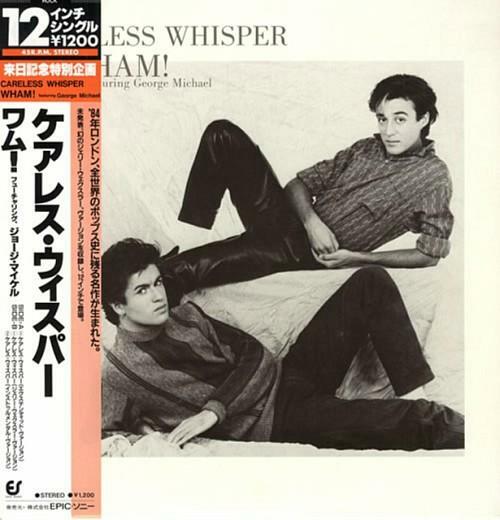 Wham's farewell album "The Final" was released in 1986, and reached No.2 in the UK album charts. The final single taken from the album was "The Edge Of Heaven" which was a UK No.1. Overall, Wham! released three studio albums which were Fantastic (UK No.1, 1983), Make It Big (UK No.1, 1984) and The Final (UK No.2, 1986). Music From The Edge Of Heaven (U.S. No.10, 1985), was a severely pared-down version of The Final with alternate tracks, and was released in the U.S. 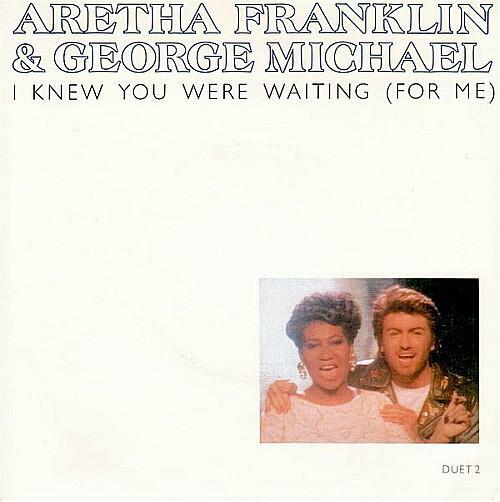 If You Were There (The Best Of Wham) was released in 1997 and reached No.4 in the UK. 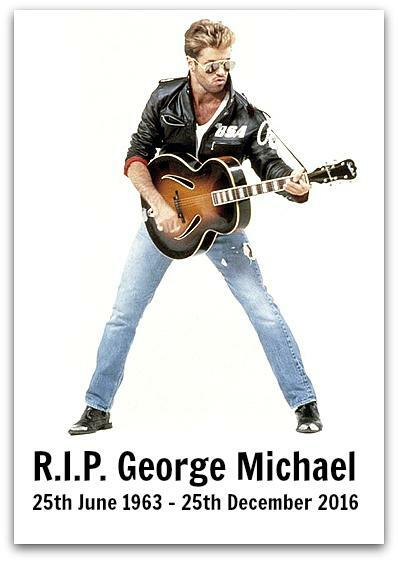 Of course, George Michael's musical career was far from over. His 1987 debut solo album, "Faith" was a massive success and has now sold over 20 million copies worldwide. George Michael has now sold over 100 million records worldwide, and this includes 12 UK No.1 singles, 7 UK No.1 albums, 10 U.S. No.1 singles, and 1 US No.1 album. This song was a million-seller in Britain, although it never really got quite the attention it deserved. 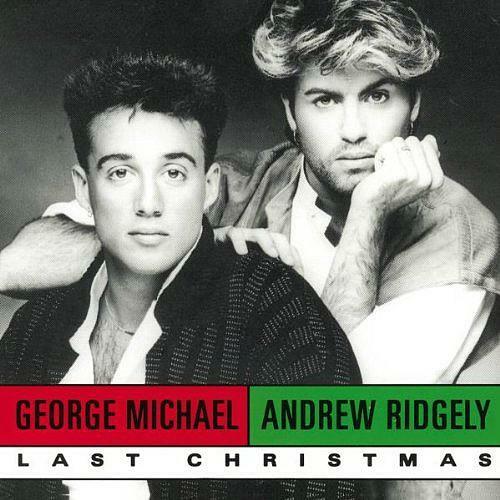 It was released as a double-A side with "Last Christmas" on 10th Dec 1984 and, inevitably, it was the festive favourite that had the majority of the airplay. Nonetheless, it's still a widely recognised 80s tune which has attracted over 20 million views on Youtube. This is, no doubt, thanks partly to the video game Grand Theft Auto V in which it featured. George Michael once stated in an interview that it was his favourite Wham! track. 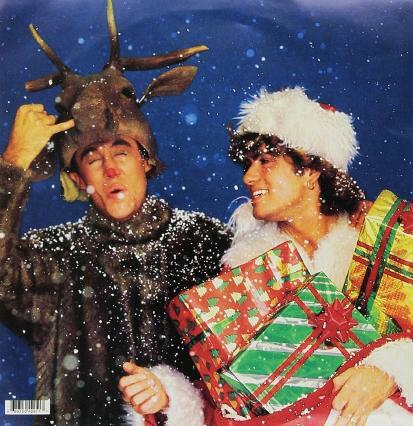 The video clip features George Michael and Andrew Ridgley's final performance as Wham! on the British music show Top Of The Pops. By the time The Edge Of Heaven was released Wham had already announced they were going to split-up, and George Michael was keen to develop a more sophisticated, adult sound. The song was the 80s band's fourth and final number one and was lifted from The Final album. In America the song reached #10, making it their last Top 40 hit in the Billboard Hot 100. Released in the late summer of 1984, Freedom was a #1 in the UK, Ireland and Norway during 1984 and was taken from the second album, Make It Big which was released a couple of months later during October 1984. It was the band's second out of four number one hit singles in the UK and their seventh Top 20 hit of the 80s. 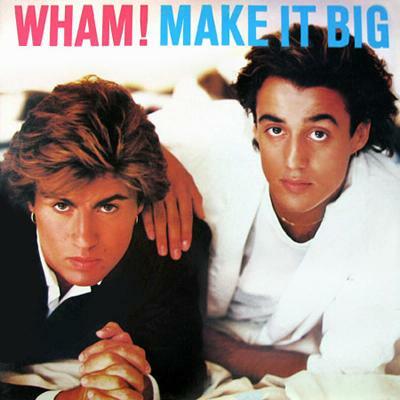 Released on 23rd October 1984, the second album release from Wham! certainly lived up to its title, and went on to become the band's most successful studio album achieving 6x Platinum in both the U.S. and Canada and 4x Platinum in the UK. 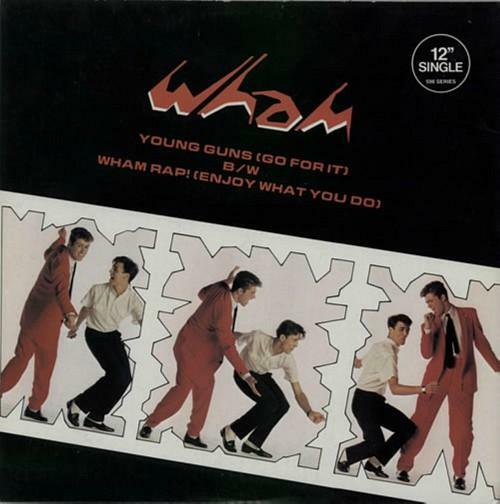 The cover of Wham's Debut album "Fantastic", which was released in 1983 and was a UK No.1 in the album charts. 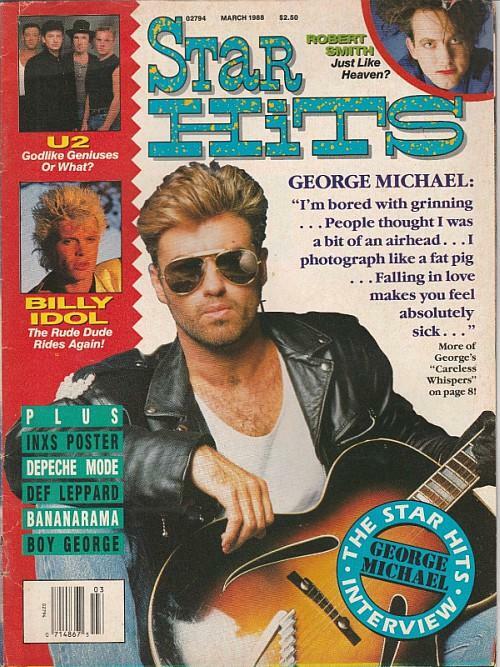 George on the cover of the American version of Smash Hits, Star Hits, in March 1988.